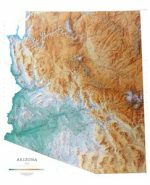 Paddling Arizona highlights water destinations across the state. 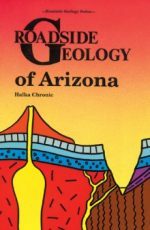 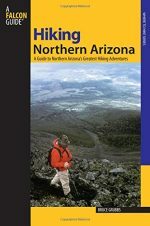 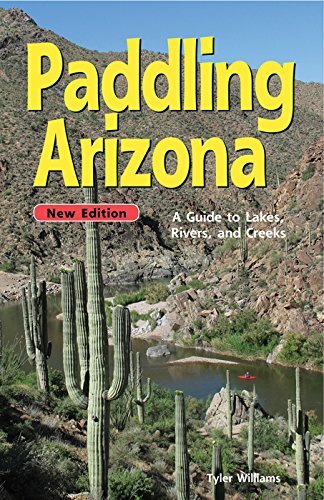 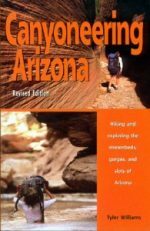 Desert reservoirs, mountain ponds, backwater wetlands, and whitewater rivers are all covered in this encompassing guidebook. 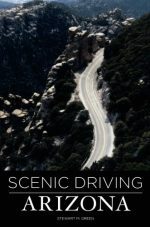 Featured destinations include popular reservoirs such as Canyon, Powell, Mead, and Roosevelt, as well as lesser known locales like Pena Blanca Lake, and McHood Lake. 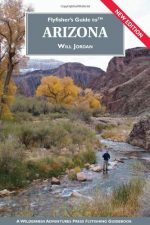 Fisherman will find a listing of fish species with every lake in the book. 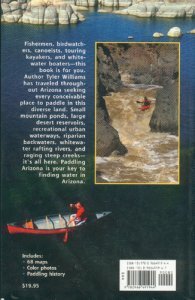 Many previously unknown whitewater runs like Burro Creek and the East Verde River are also included.